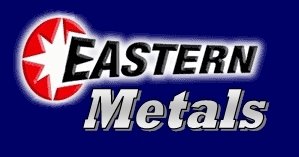 Welcome to Eastern Metals Inc., Delaware's finest precision sheet metal fabrication company! 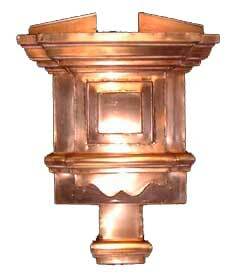 Eastern not only provides standard architectural sheet metal products, we specialize in providing custom fabrications and precise reproduction of vintage item for restoration projects. We also provide several different lines of specialty products. Priding ourselves as the area's leading resource for designers, architects and builders. Historic Restoration custom parts such as Shims; Metal & Plastic or Square to Round Adapters for Downspouts are no problem for Eastern Metals trained technicians! Eastern Metals Inc. Copper Humidity Trays provide proper climate control for Orchids and proper watering for African Violets and Bonsai Trees! Eastern Metals Inc. All rights reserved.